Hundreds of athletes (and their younger siblings), our coaches and district personnel raise thousands of dollars by coming out to support this event each and every year. The Renna Family shows their appreciation by donating Gold shoelaces to all of our athletes (Gold being the color for Children’s Cancer Awareness and these laces can be seen in team photos throughout the entire school year). 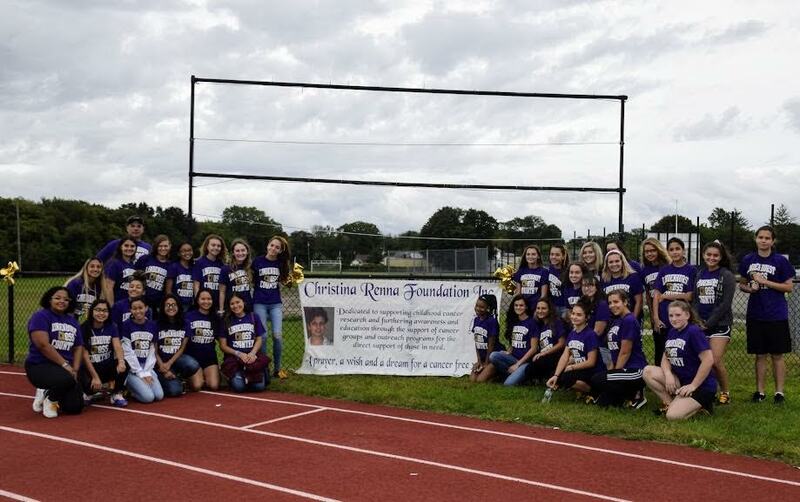 This Christina Renna Walk-a-thon / Blood Drive is for a great cause, supports a wonderful Lindenhurst family and is a fitting tribute to a young lady that has, and will continue to touch thousands of lives.